The times have changed and people have evolved but the intimacy of candlelight dinners continues to reign our hearts! If you have not seen your loved one’s eyes shine in the candlelight, you have not experienced the magic of true romance. 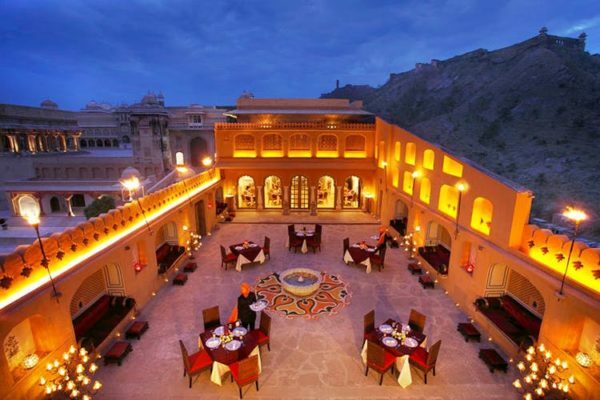 Take our bet on the best places for a candlelight dinner in Jaipur and give yourself a chance to create your love story the classic way! A part of the magnificent Amber Fort has been converted into the majestic 1135 A.D. It is a prime example of the fact that dining is not just about eating but rather an experience to be relished. With indoor and outdoor seating, a candlelight dinner at this fine restaurant is a once in a lifetime special. An indulgence in itself a dinner at this 427-year-old fortress once inhabited by the kings and queens seems perfect for you and yours. 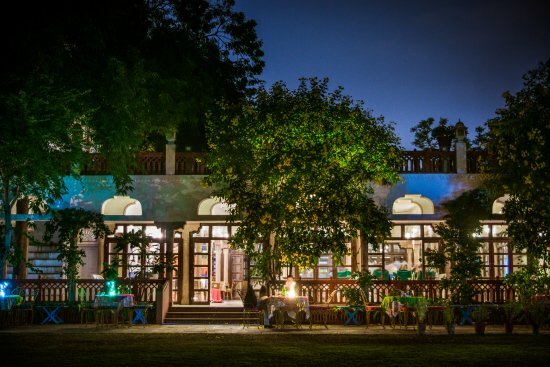 This serene heritage Haveli turns into a painter’s canvas when the dusk falls. As the candles are lit and soothing music fills the air, Baradari transforms into heaven for those who seek a fairytale experience with their partner. 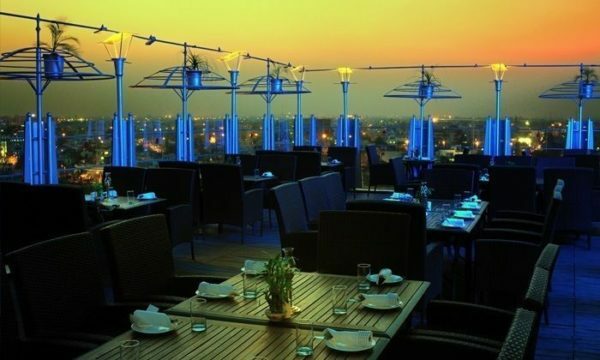 A rooftop restaurant at the Hotel Park Prime sets up a picturesque dinner for two with a view to die for! 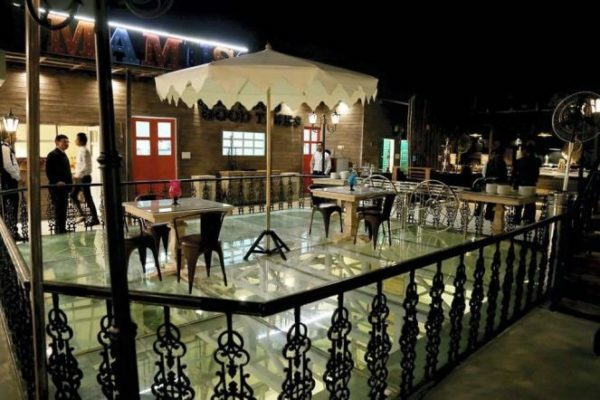 Thanks to its central location you can see every corner of Pink City from the terrace. Another great thing about this place is that the noise doesn’t reach you. Cocoon yourself with your significant other at ‘The Terrace Grill’. A candlelight dinner by the terrace poolside will bring all your love-sparking qualities to life! If a date in the forest is on your wishlist then Forresta is the place to be! Great music, rustic ambiance and yummy cocktails! Whether it’s a special occasion or an ordinary day to be made memorable, Forresta will not disappoint you. Don’t be afraid to let a restaurant do the heavy lifting for you while you focus on your loved one! 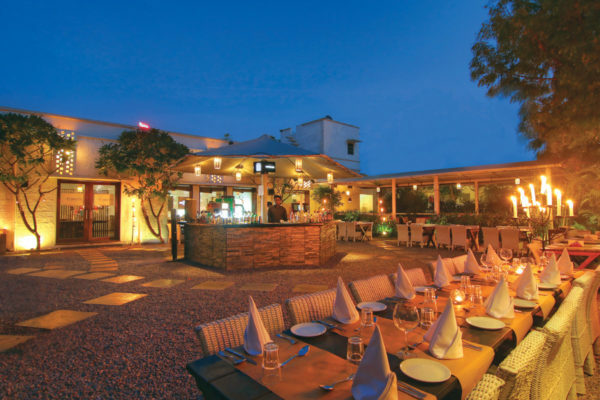 Order the most romantic-sounding foods and a great bottle of red for your next candlelight dinner in Jaipur.